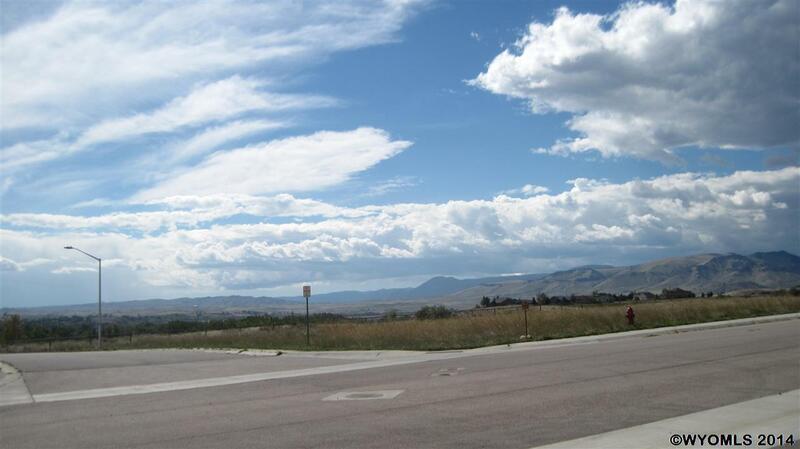 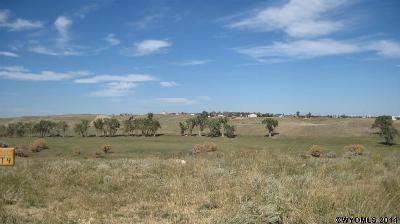 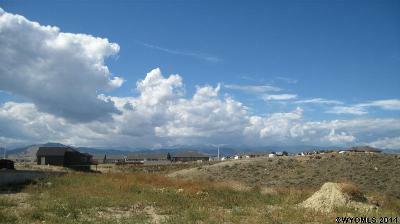 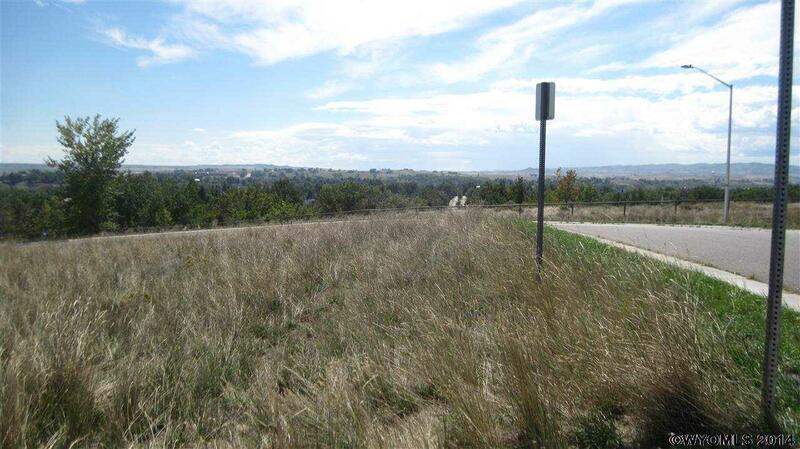 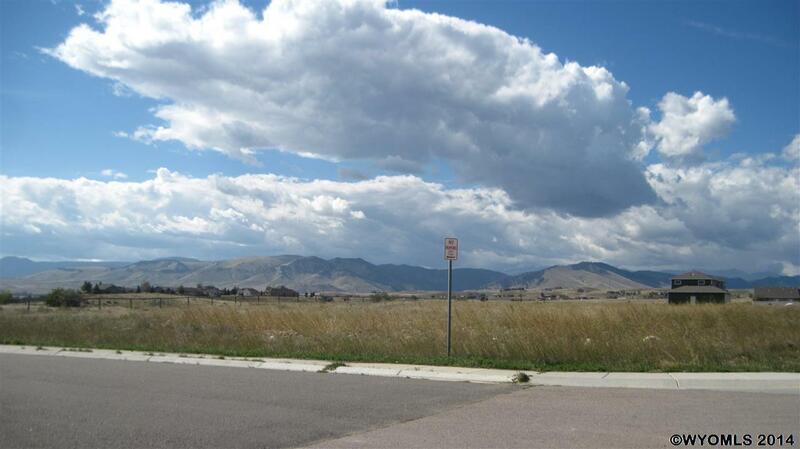 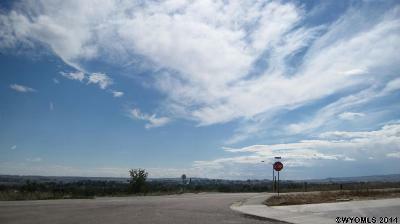 This is a large lot That backs up to Ranch land, with views galore. 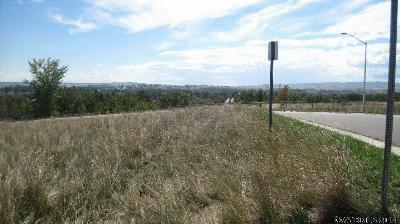 This is the up and coming Premier subdivision in Buffalo right at he edge of city with all the city amenities. 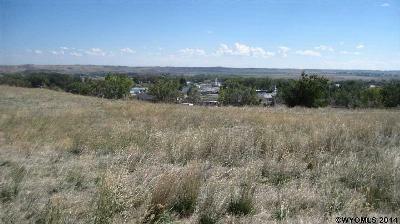 Come and see this beautiful area today!! 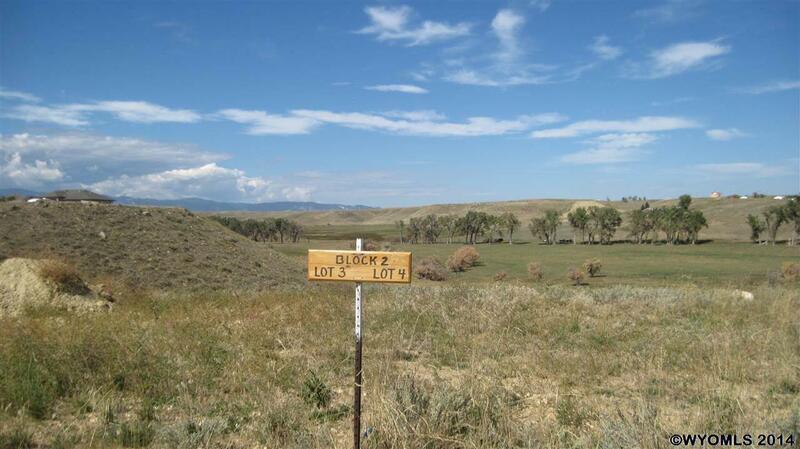 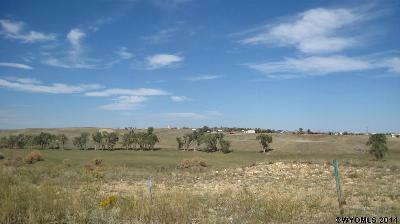 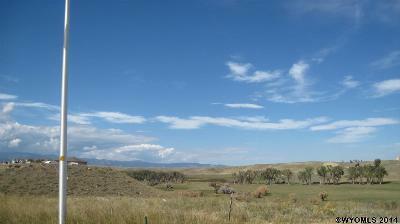 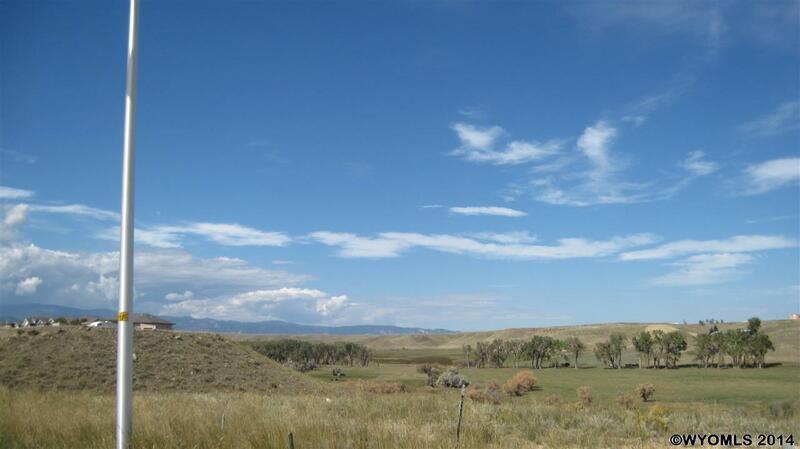 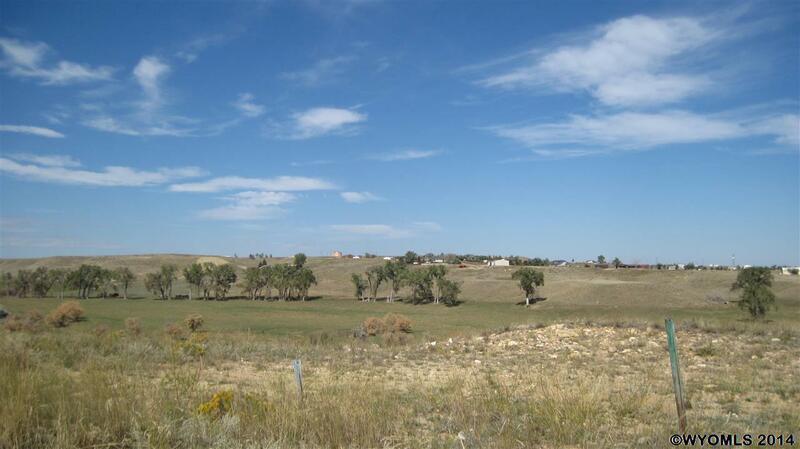 Own yourself a piece of Buffalo, Wyoming!